homas Ray "Fluke" Fluckey, age 79, of Jasper, Indiana, passed away at 3:04 p.m. on Friday, November 23, 2018 at Memorial Hospital and Healthcare Center in Jasper, IN. Fluke was born in Toldeo, Ohio on October 28, 1939 to Carl and Susie (Rohlman) Fluckey, and raised in Jasper by Eugene and Susie (Rohlman) Kunkel. 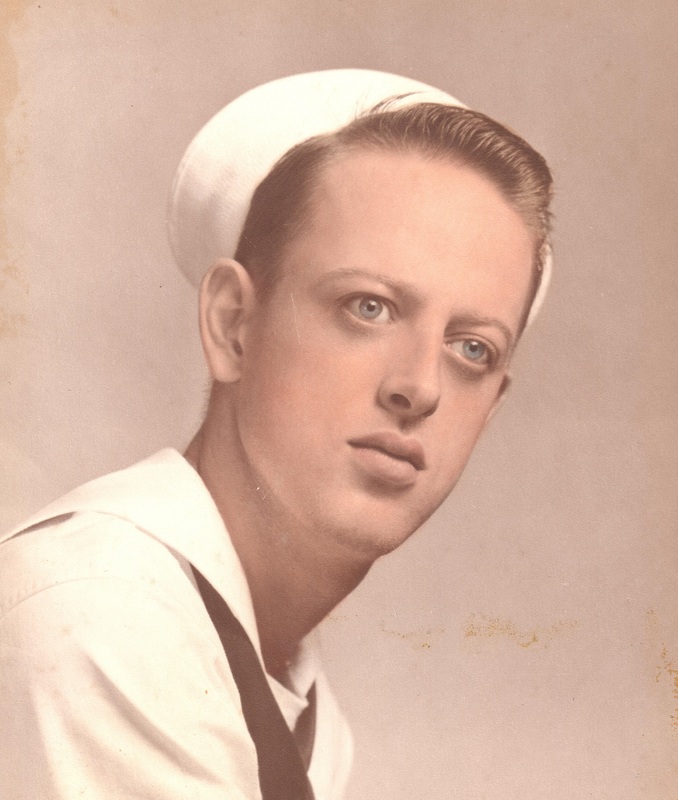 He was a U.S. Navy Veteran, and a member of the American Legion Post #147, and the Forty and Eight. Fluke retired from Sternberg Automotive Group and Bohnert Shell in Jasper. He was also a past member of the Jasper Moose and Jasper Outdoor Recreation. He was an avid I.U. Basketball, Jasper Wildcats, and New York Mets fan, enjoyed going to car shows and building model cars, and spending time with his grandchildren and his dog Henry. Surviving are his wife, Judy Fluckey, Jasper, three daughters, Tammy Hayworth (Bert), Loogootee, Shelley Truelove (Keith) Otwell, and Shari Morrison (Chuck), Jasper, two sons, Tim Fluckey, Jasper, and Karl Gene Fluckey, Washington, IN, ten grandchildren, Chris and Kyle Hayworth, Tommy and Zachry Fluckey, Brittany, Dakota, Chase, and Kaitlyn Truelove, and Cole and Cassidey "Rollie" Morrison, two great-grandchildren, Harper Hayworth and Logan Hale. Preceding him in death were his parents, one grandson, Daniel Morrison, and one brother Carl Fluckey. Funeral services for Thomas Ray "Fluke" Fluckey will be held at 6:00 p.m. on Tuesday, November 27, 2018, at the Becher-Kluesner Downtown Chapel in Jasper, Indiana. Father William Traylor will officiate, the American Legion Post #147 will conduct military rites. Burial will be at a later date. A visitation will be held from Noon until the 6:00 p.m. service time at the Becher-Kluesner Downtown Chapel on Tuesday. Memorial contributions may be made to Disabled American Veterans, the Lange Fuhs Cancer Center or to the wishes of the family.